The principle of decoupling provides an alternative to the type economic growth that is coupled with unsustainable depletion of natural resources. 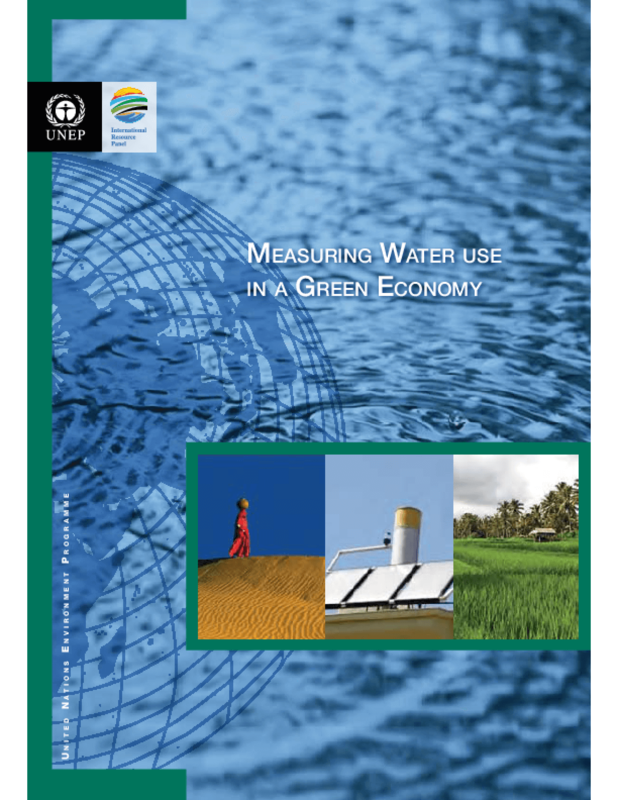 But finding solutions that will be effective at achieving economic growth without environmental degradation requires good data; thus, it is necessary to develop frameworks for quantifying water use and assessing the distributional needs of societies. This report brings that challenge to the forefront, critically examining many of the methodologies available for quantifying water use and environmental impact. It concludes that is in fact possible, given existing tools and methods, to include water in all major economic and social considerations. These assessments will rely on open data, transparency, and equitable dialog among stakeholders. Copyright 2012 United Nations Environment Program (UNEP).